In myCollection program select 'Edit catalogue' menu point, click on 'Add' button, select 'Search on community page' button and with the appearing browser come again to this page! 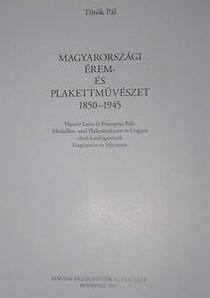 Unger Emil: Magyar Éremhatározó I.
Unger Emil: Magyar Éremhatározó II. 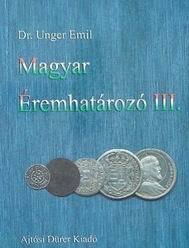 Unger Emil: Magyar Éremhatározó III. 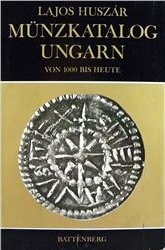 Explains metal currencies of Hungary between 997-1307 in details. 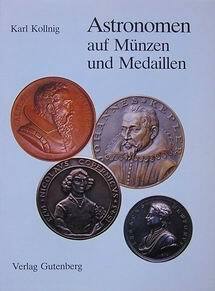 In separate chapter Slavonian coins are discussed. 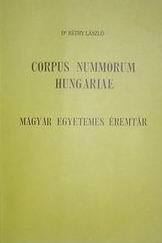 The first scholarly written descriptive catalogue of Hungarian coins between 997-1307 with plates. 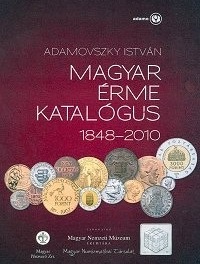 This book is a reprint edition of Hungary Universal Coin Collection Volume I and II. published in 1899 and 1907 respectively. 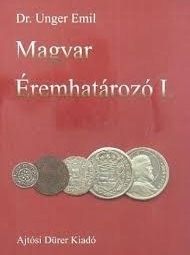 It also includes Dr. Louis Zimmerman's work: Extension booklet to the CNH I, coins of the House of Árpád kings. 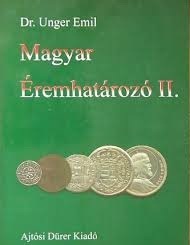 It explains Hungarian metal currency issues between 1892-2010. 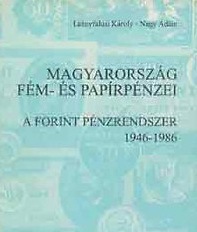 Leányfalusi Károly - Nagy Ádám: Magyarország fém- és papírpénzei 1926–1998. 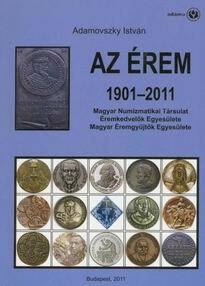 Detailed information is provided on medal and plaque issues and they varieties by the Hungarian Numismatic Society (1901-2011), the Medal Enthusiasts Association (1905-2010), a Hungarian Medal Collectors Association (1969-2011) and Balint Hóman Summer University (1984-2011). Bp., 1932(-1933). Verlag des Vereins der Medaillenfreunde [K. M. University Press]. 503 Pages, LX plates. (Photos of medals and plaques). 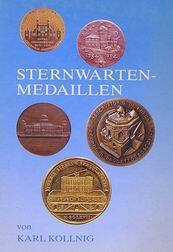 The ever published most comprehensive, professional work of Hungarian medal and plaque-art. In German. 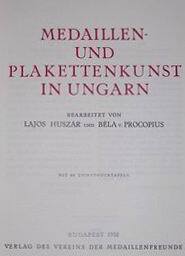 A professional work of Hungarian medal and plaque-art, an extension and continuation to Huszár-Procopius. With images of medals of astronomers, among the others: Regiomontanus, Nikolaus Copernicus, Galileo Galilei, Johannes Kepler, Giovanni Domenico Cassini, Isaac Newton, Edmond Halley, Daniel Bernoulli, Leonhard Euler, Friedrich Wilhelm Herschel, Carl Friedrich Gauss, Joseph von Fraunhofer und Carl Ludwig von Littrow. The ANS collections database contains information on more than 600,000 objects in the Society’s collections. These include coins, paper money, tokens, 'primitive' money, medals and decorations, from all parts of the world, and all periods in which such objects have been produced. David Sellwood: An Introduction to the Coinage of Parthia (London: Spink, 1980, 2nd ed.) one of the most important source of cataloguing Parthian coins. 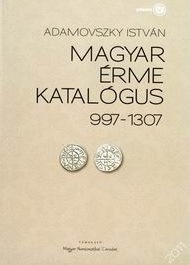 On-line edition of the catalogue with images.